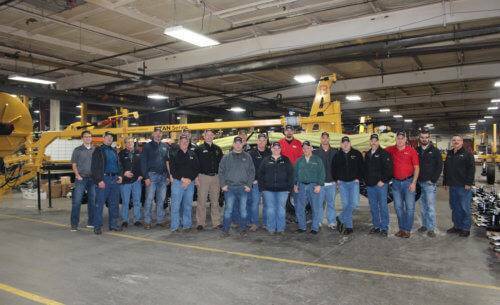 This winter, Bazooka Farmstar held two equipment seminars as part of an ongoing effort to provide the best service possible to customers and distributors alike. 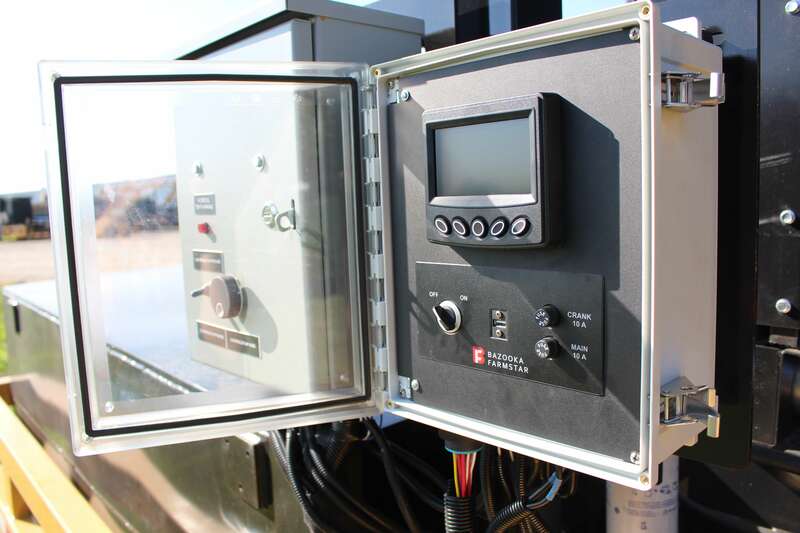 The three-day seminars consisted of classroom and hands-on activities covering a range of topics. 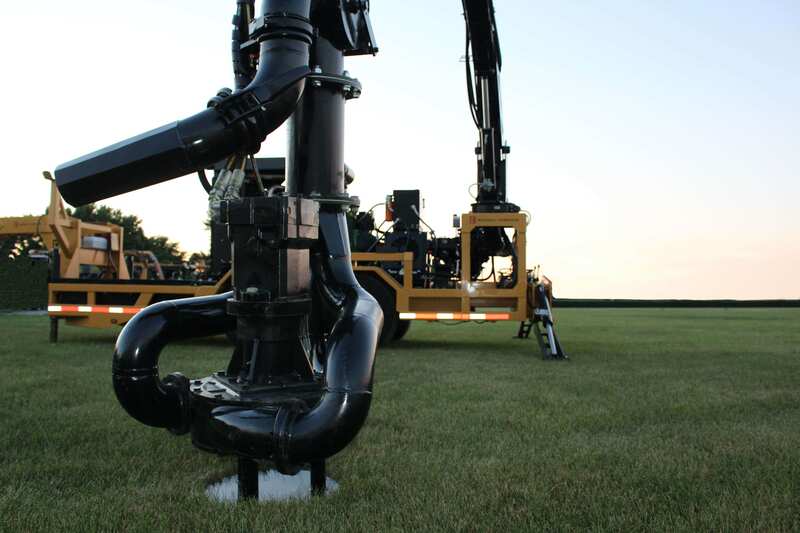 From proper equipment setup, running, and maintenance, to lay flat hose manufacturing, hydraulic system operation, and the logic behind Bazooka Farmstar’s new patented hose clamps, an abundance of information was presented and absorbed. 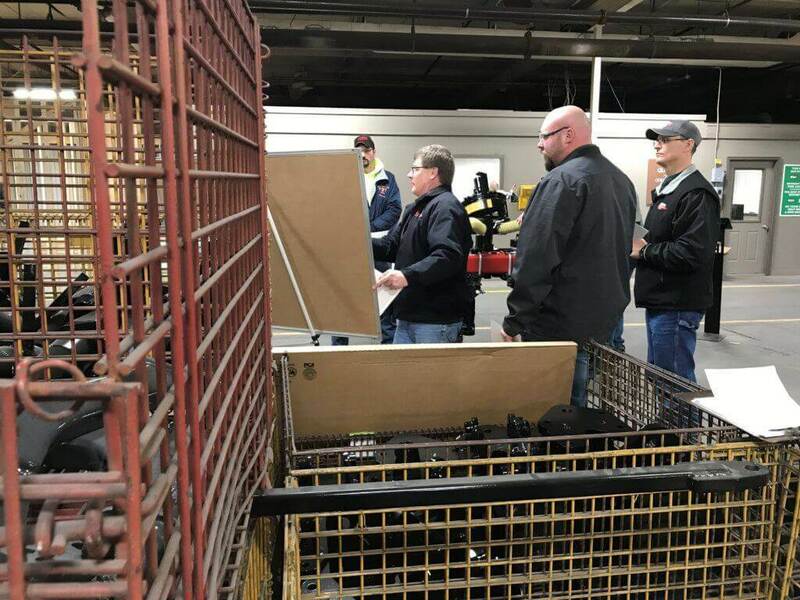 In addition to these informational sessions, attendees were able to spend time interacting with many of the company’s market-leading products, such as the Titan Series Toolbar, Phantom injection Units, the Eclipse Hose Reel, and Full Throttle Power Units. Over 50 attendees gathered from across the United States including: Iowa, Indiana, Minnesota, New York, Ohio, South Dakota, and Wisconsin. 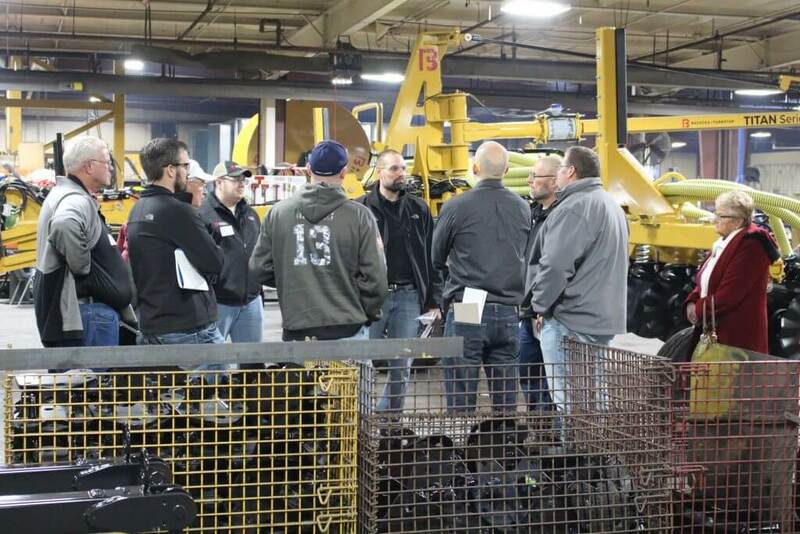 Over a dozen dealers were represented and took away new knowledge that will ensure customers near and far from Bazooka Farmstar’s facility will experience grade-A service throughout the upcoming pumping season. 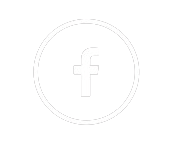 We are stronger together.